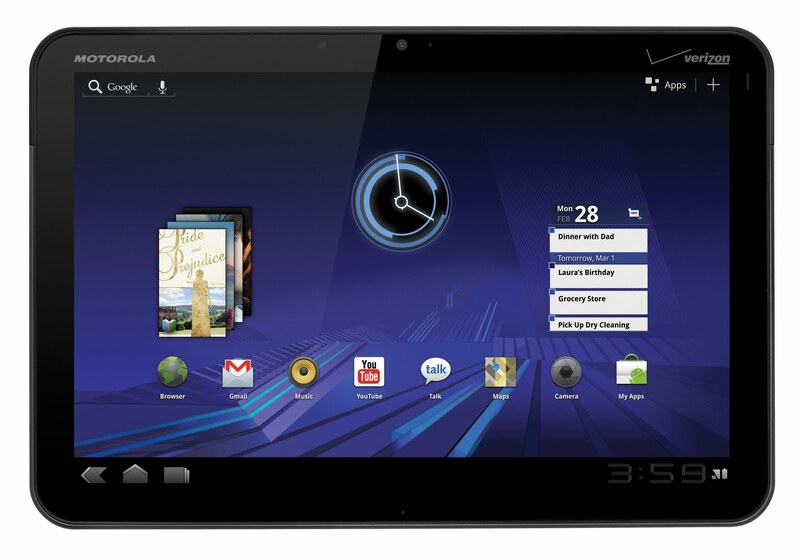 Motorola’s much anticipated Xoom UK pricing was announced by PC World which is said to cost about $730 on pre-order. This is a bit pricy compared to the 32GB Wi-Fi only iPad in the UK. Xoom offers superior processing and graphics performance over the iPad but this is only until iPad2 is out which might compete head to head with Xoom. The Wi-Fi plus 3G Xoom costs $800 in the US which is quite pricy compared to the iPad. Market analysts speculate that Xoom will be forced to bring down its price after the launch of iPad2 which is already has the market abuzz. However the Wi-Fi-only Xoom is expected to go on sale in the US for $600, on par with Apple’s Wi-Fi only 32GB iPad in the states. Next Don’t Buy iPad 2, Apple Staffer reveals iPad 3 is the Real Deal!